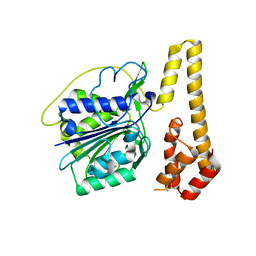 Authors: Zhao, L., Hua, T., Ru, H., Ni, X., Shaw, N., Jiao, L., Ding, W., Qu, L., Ouyang, S., Liu, Z.J. 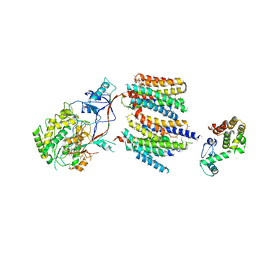 Cite: Structural analysis of asparaginyl endopeptidase reveals the activation mechanism and a reversible intermediate maturation stage. 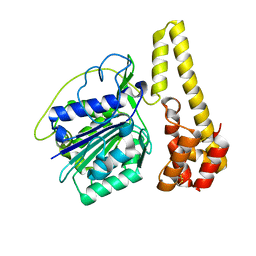 Authors: Zhao, L., Bonocora, R.P., Shub, D.A., Stoddard, B.L. 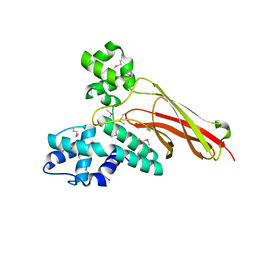 Cite: The restriction fold turns to the dark side: a bacterial homing endonuclease with a PD-(D/E)-XK motif. 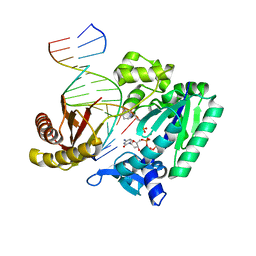 Cite: Replication of n(2) ,3-ethenoguanine by DNA polymerases. 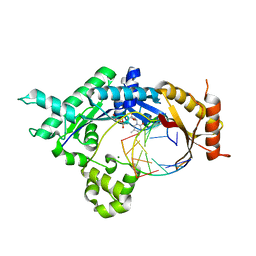 Cite: Basis of Miscoding of the DNA Adduct N2,3-Ethenoguanine by Human Y-family DNA Polymerases. 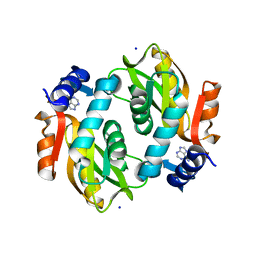 Authors: Zhao, L., Zhang, X., Zhu, C.
Cite: Kinetic and Structural Mechanisms of (5'S)-8,5'-Cyclo-2'-deoxyguanosine-Induced DNA Replication Stalling. 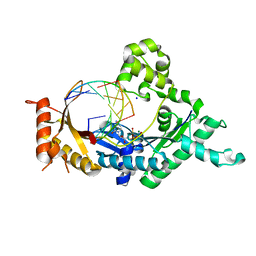 Authors: Sun, L., Zhao, L., Yang, G., Yan, C., Zhou, R., Zhou, X., Xie, T., Zhao, Y., Wu, S., Li, X., Shi, Y. 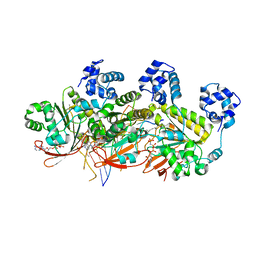 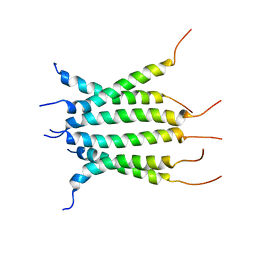 Cite: Structural Basis of Human Gamma-Secretase Assembly. 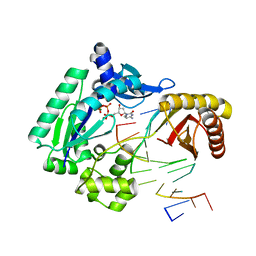 CRYSTAL STRUCTURE OF Q9P172/SEC63 FROM HOMO SAPIENS. 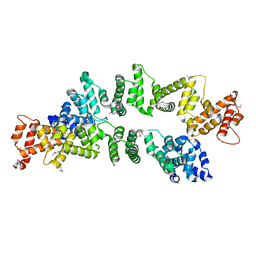 NORTHEAST STRUCTURAL GENOMICS TARGET HR1979. 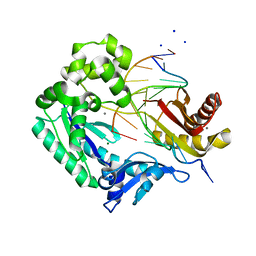 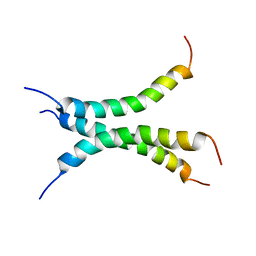 Cite: Crystal structure of Q9P172/Sec63 from Homo sapiens. 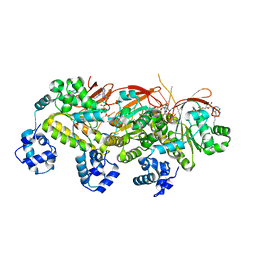 Cite: Crystal structure of thiamine phosphate pyrophosphorylase (BT_0647) from Bacteroides thetaiotaomicron. 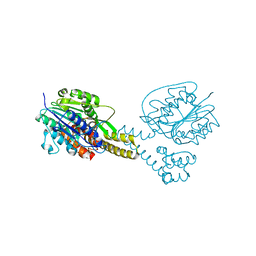 Northeast Structural Genomics Consortium target BtR268. 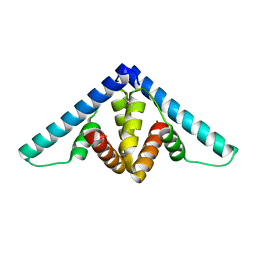 Cite: Crystal structure of the yjhA protein from Bacillus subtilis. 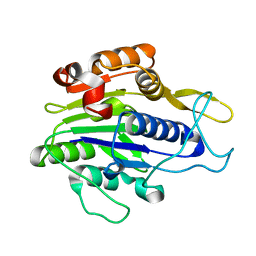 Cite: Crystal structure of YflH protein from Bacillus subtilis. 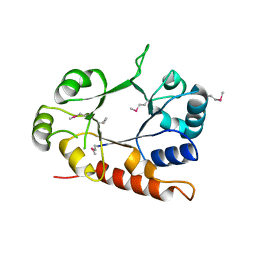 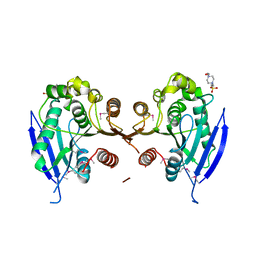 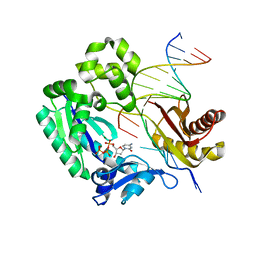 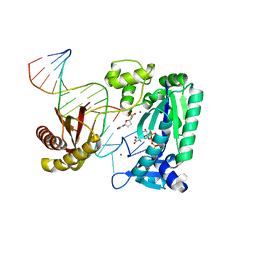 CRYSTAL STRUCTURE OF THE PROTEIN Q88SR8 FROM LACTOBACILLUS PLANTARUM. 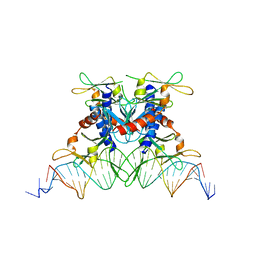 NORTHEAST STRUCTURAL GENOMICS CONSORTIUM TARGET LPR109. 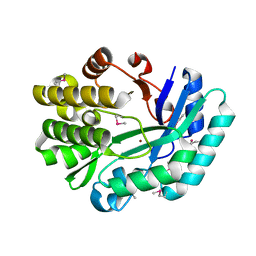 CRYSTAL STRUCTURE OF THE PUTATIVE HISTIDINOL PHOSPHATASE HISK FROM LISTERIA MONOCYTOGENES. 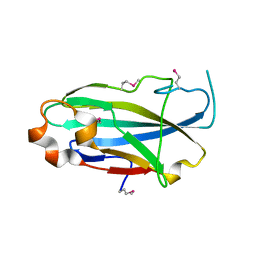 NORTHEAST STRUCTURAL GENOMICS CONSORTIUM TARGET LMR141. 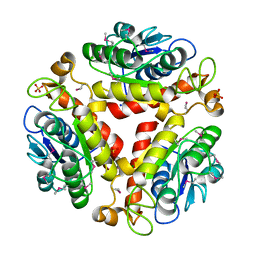 Cite: Crystal structure of the putative histidinol phosphatase hisK from Listeria monocytogenes.